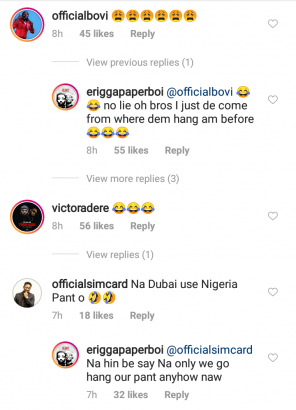 Immediately after Warri rapper, Erigga's video on Nigeria's pant being used for rituals went viral across the internet just after posting on his Instagram page, Nigerians and some few celebrities have reacted to it. In the video the rapper stated that Nigeria can never be good again. 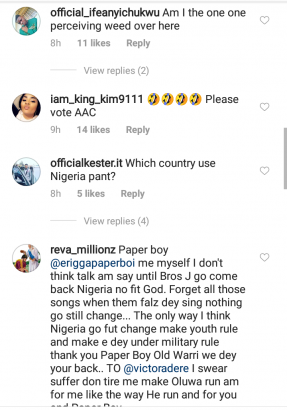 Erigga said jokingly that they have stolen and used Nigeria's pants and there is no hope for the country again. Nigerians + Celebrities React To A Prayer Point Made By RCCG.